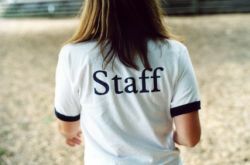 Do you need an order of T-Shirts or Sweatshirts, or products to sell in your Camp Store? Or gifts for alumni, a staff thank you or for a camper welcome? We offer an excellent clothing selection and thousands of promotional products, as well as signs and banners, emblems and patches. 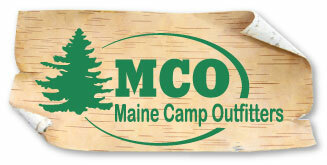 For information and assistance, please contact: robin@maine-camp.com 800-560-6091.